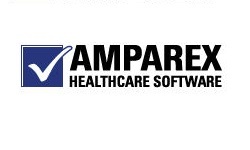 AMPAREX is a practice management software for audiologists. 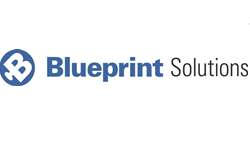 The company offers an adjustable practice management solution with modules including: patient data handling, appointment arrangements, invoicing, record maintenance, statistics and others. AMPAREX is fully compatible with Noah4 Engine. Office management software for hearing clinics. Cyfex is manufacturer of software for the digital production of ear moulds. 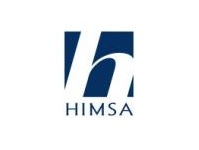 The Hearing Instrument Manufacturers' Software Association (HIMSA) develops, markets and supports Noah – one standard for integrated hearing care software. 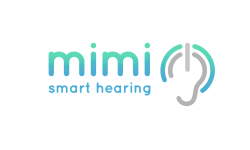 Mimi aims to be the first to market offering a complete smart solution to hearing difficulties – from diagnostics, to adjustments, to live updates.